Pioneer Holdings (Africa) Ltd has prime properties located in other areas including Lukenya, Diani, Mombasa and Malindi. The company has plans to develop these prime properties into offices, shops, residential houses and tourism facilities in due course. 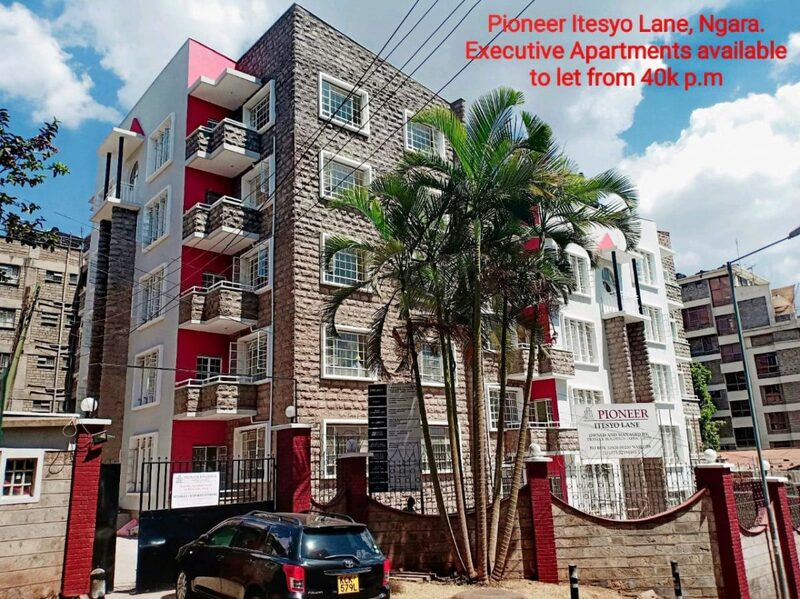 Pioneer Itesyo Lane is located along Kipande Road just off Murang’a Road that feeds the Thika Superhighway. 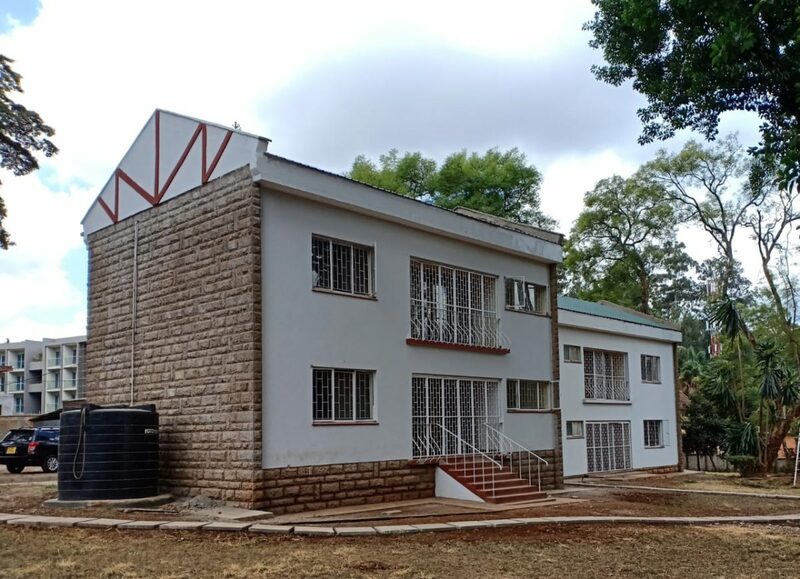 It is a distinguished location; located less than 500 meters from Murang’a Road highway and only 2 to 3 minutes from both the Nairobi Central Business District; Westlands CBD and the rapidly developing Chiromo Road, ensuring living within walking distances with close proximity to luxury hotels, shopping malls, recreational facilities and fresh produce markets. This development consists of three blocks of four floors each consisting of 1 and 2 Bedroom flats. The apartment’s features spacious lounge and access to balcony’s, dining area, modern fitted kitchen, laundry area and spacious bedrooms finished tastefully. Sitting on the periphery of the Arboretum forest adjoining the Arboretum road and Arboretum Drive and capturing a sweeping panorama to the city and the Arboretum forest is the Arboretum Apartments. This development consists of a spacious 2 bedroom apartment that oozes style and comfort and is perfect for all ages. Also available are small studios ideal for students. The apartments feature a spacious lounge and dining area, a modern fitted kitchen, laundry area and spacious bedrooms finished tastefully. Copyright © 2019 Pioneer Holdings (Africa) Ltd.